Should you stick a “Return For A Reward” label on your mobile device? 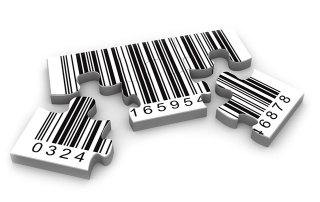 How Can Asset Tracking Labels Help Your Business? 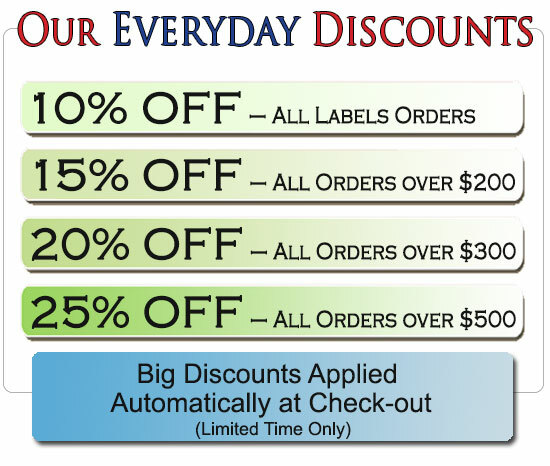 “Return To Me” Labels – Save You Money and Increase Your Brand Awareness! is to help you SAVE MONEY! Reduce theft, by tracking your equipment and assets. This is a quick, easy and inexpensive way to improve your company.